^ Paul Newman's biography on IMDb. [2017-10-20]. ^ IGN, IGN. 100 Greatest Superheroes of all time. IGN. IGN. [2011-07-20]. ^ Schedeen, Jesse. The Top 25 Heroes of DC Comics. IGN. 2013-11-19 [2015-11-01]. ^ Wallace, Dan. 綠燈俠. (编) Dougall, Alastair. DC漫畫百科全書. New York: Dorling Kindersley. 2008: 144–147. ISBN 0-7566-4119-5. OCLC 213309017. ^ FHan, Angie. 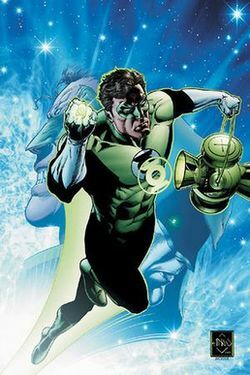 Rumor: Chris Pine Wanted for ‘Green Lantern’. /Film. 2015-03-11 [2015-03-11].